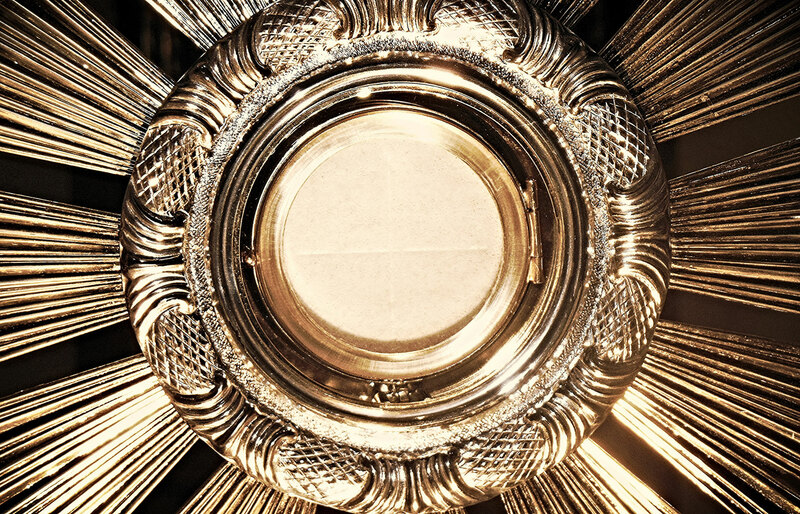 Parishioners commit to one half hour a week to adore the Lord in His Eucharistic Presence, to pray the rosary, to pray for the needs of the parish, and to spend time in their own personal prayer. You can see our latest bulletins online. Take a look at what’s going on at St. Joseph Church in Wakefield. Often people attend Mass at this parish for several years, but never register. 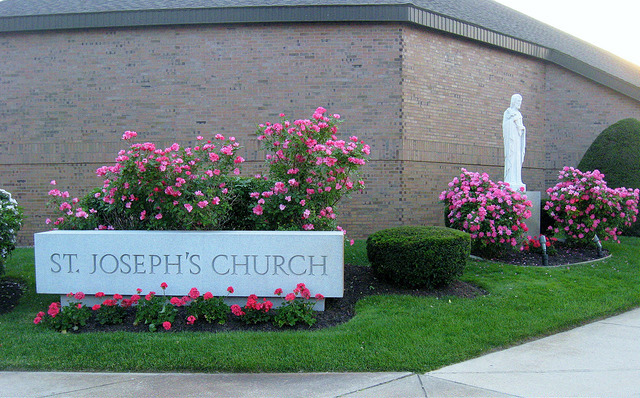 Registering in a parish is a declaration of your desire to be part of a Catholic community and to make a commitment to the life of St. Joseph Parish Community. 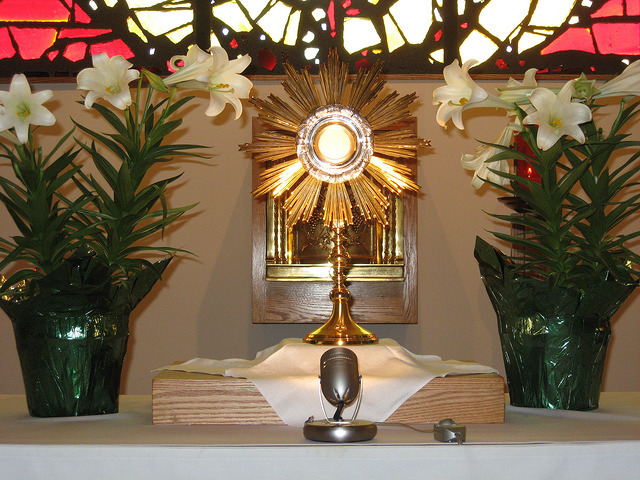 We, the community of St. Joseph, strive to grow in our personal relationship with Jesus through prayer, scripture and the sacraments and to imitate the life of Jesus through service to one another. Mon – Fri 9:30 a.m. – 7:30 p.m. Sat – 9:00 a.m. – 6:00 p.m.
Sun – 9:00 a.m. – 3:00 p.m.